The Telford Mayor visited Victoria James today! What an inspiration this man is, involved in so many worthy causes which we hope to be involved with in the future, we’re proud to be supporting our town, watch this space! 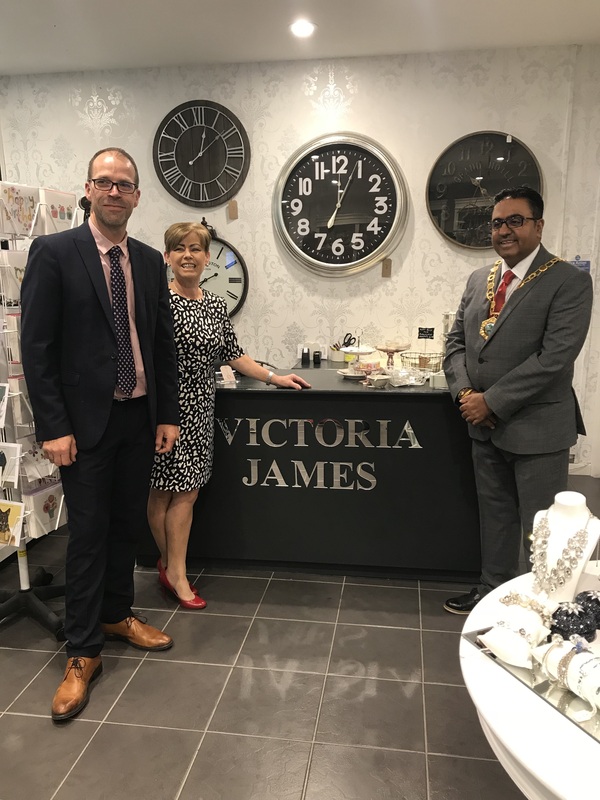 Telford Mayor Visits Victoria James! This entry was posted in Uncategorized on September 3, 2018 by Mike Haines. 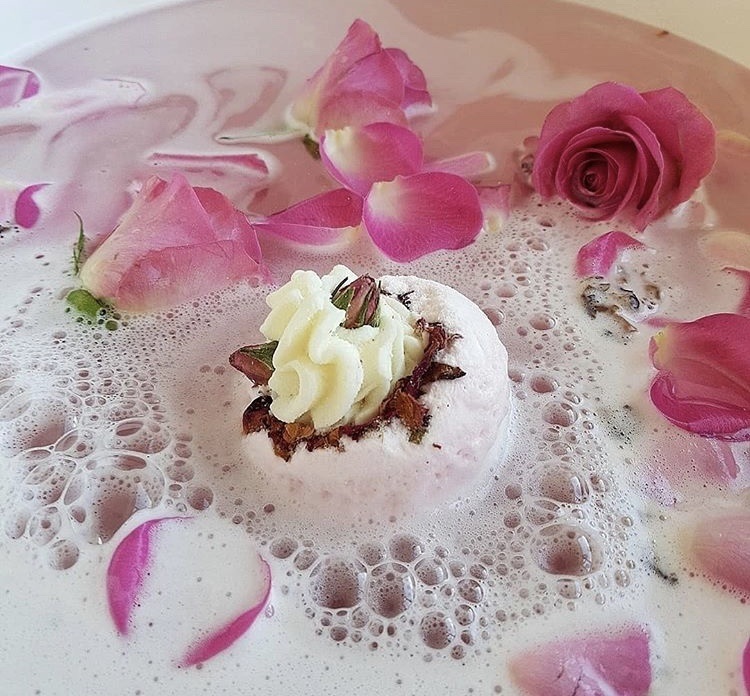 So much positive feedback about our new range of Bath Bombs from Bomb Cosmetics! Treat yourself to a luxury relaxing bath with one of our bath blasters, you won’t be disappointed! This entry was posted in Uncategorized on July 31, 2018 by Mike Haines. Wow! One of our suppliers has helped to accessorise the Celebrity Big Brother House, can you spot any familiar products available from Victoria James?! This entry was posted in Uncategorized on January 9, 2016 by Mike Haines. Our First Ever Victoria James Customer Just Got Hired! 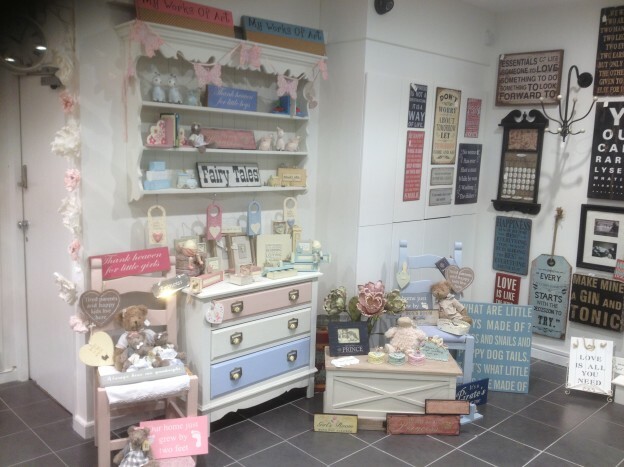 This entry was posted in Shabby Chic Shop and tagged Gifts, Shabby Chic, Tekford Shopping Centre on October 22, 2013 by Mike Haines. 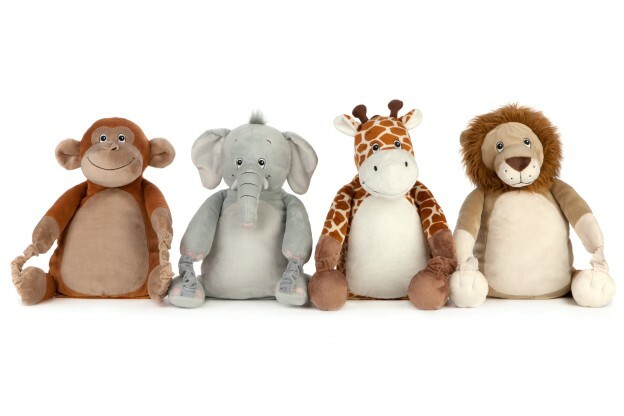 This entry was posted in Childrens and tagged BoBo Buddies on October 15, 2013 by Mike Haines. 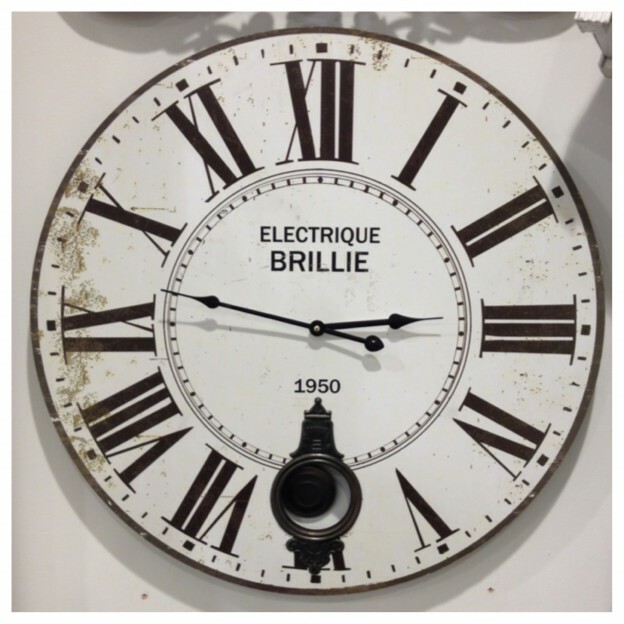 Vintage style clocks are a perfect addition to any home, whether it’s modern, vintage or shabby chic through and through. Clocks are a personal choice, and if your redesigning a room you’ve probably decided on your colour schemes and the general style choice your going for. 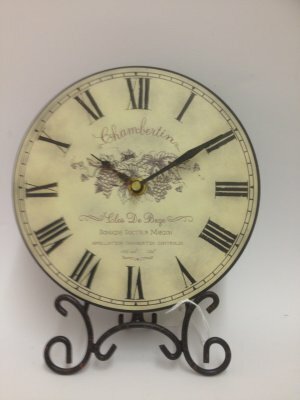 This entry was posted in Shabby Chic Clocks, Uncategorized, Vintage Clocks and tagged Mantle Clocks, Shabby Chic, Shabby Chic Clocks, Vintage Clocks, Wall Clocks on September 27, 2013 by Mike Haines.